The UFC Fight For The Troops 2 event continues to build steam as the days pass. 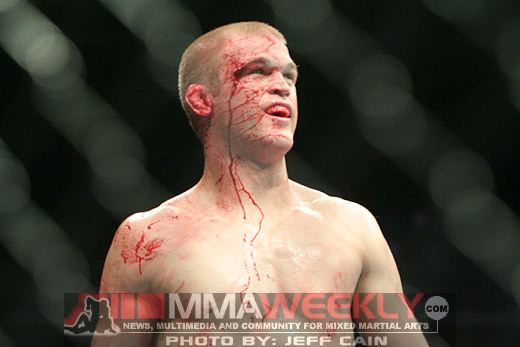 Evan Dunham added to the event’s momentum – Ultimate Fighting Championship officials have yet to confirm it – by posting on his facebook page on Wednesday that he is indeed booked for the Jan. 22 event. “It’s official fighting Florian on Jan 22nd in Fort Hood military base. 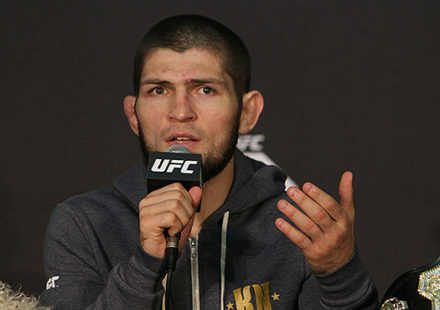 It is an honor to be the main event and put on a great fight for our troops who fight for us every day,” Dunham wrote. 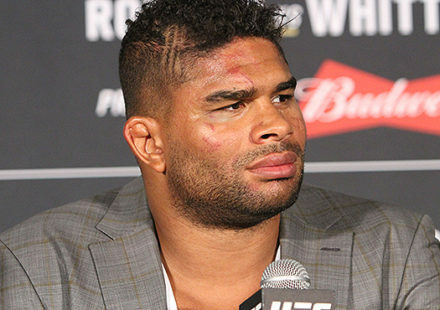 He’ll face Kenny Florian in the UFC Fight For The Troops 2 main event in Fort Hood, Texas. After a title run that saw him land in his hometown of Boston for UFC 118, Florian (13-5) came up short in his fight against Gray Maynard, and the “Ultimate Fighter” alum went back to the drawing board to figure out what went wrong. 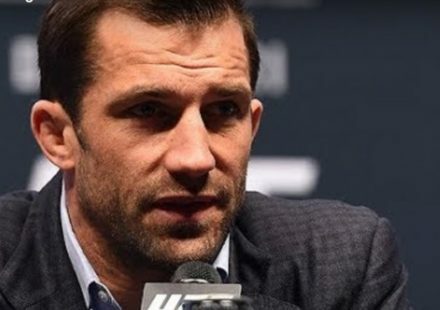 Concentrating on his wrestling following the loss in August, Florian had announced previously that he was set to face Dunham on the UFC 126 Super Bowl weekend card, but now it appears the lightweight tilt will go down in January instead. Hoping to bounce back from a loss of his own, Dunham (11-1) tasted defeat for the first time ever in his career back in September when he faced former UFC lightweight champion Sean Sherk. The loss didn’t come without controversy though as most thought Dunham had won the fight despite the split decision not in favor of Sherk. Sources close to the situation indicated to MMAWeekly.com that the UFC Fight For The Troops 2 main card would likely air on Spike TV.